That Shelly is a good one! 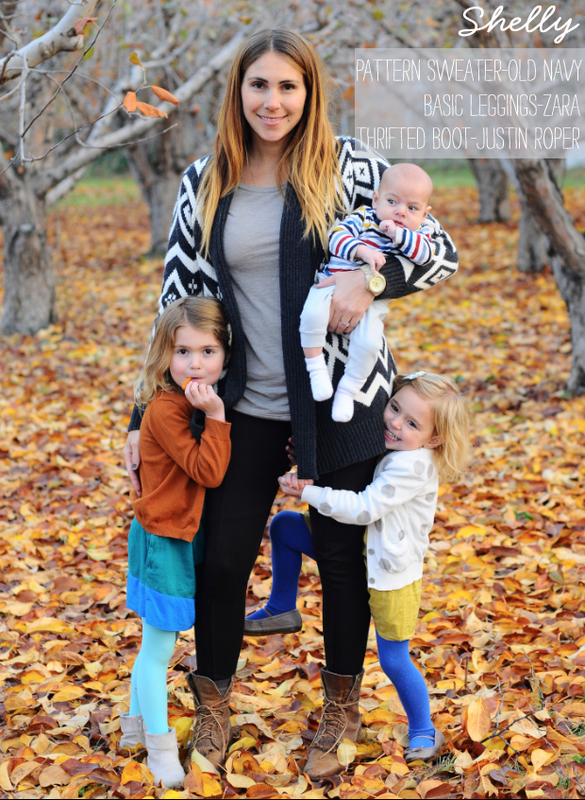 Love her style and those cute kiddos! Love how Shelly’s kids are climbing on her. Jarvis (my one year old) monkeys up my legs all day.